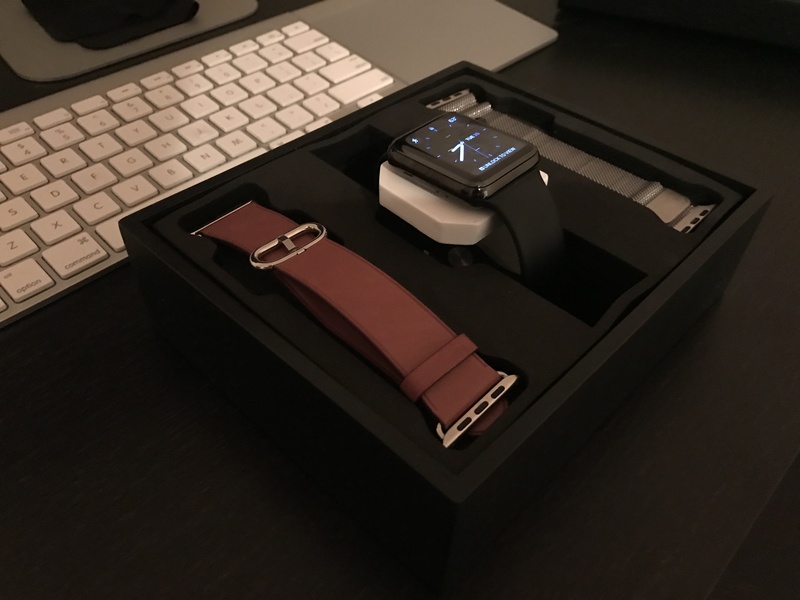 You know what the Apple Watch is great for? Notifications. 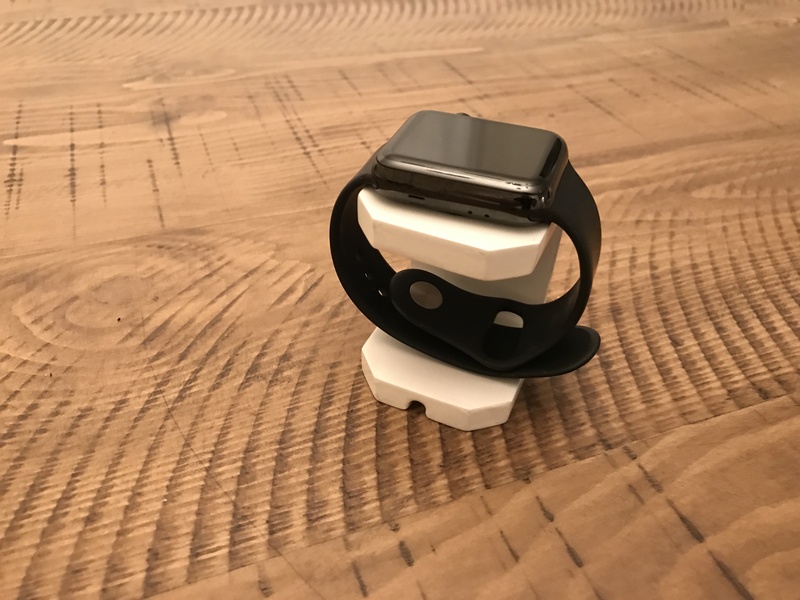 Instead of constantly having to pull out your phone, any notifications you want can be delivered with a subtle tap right to your wrist. 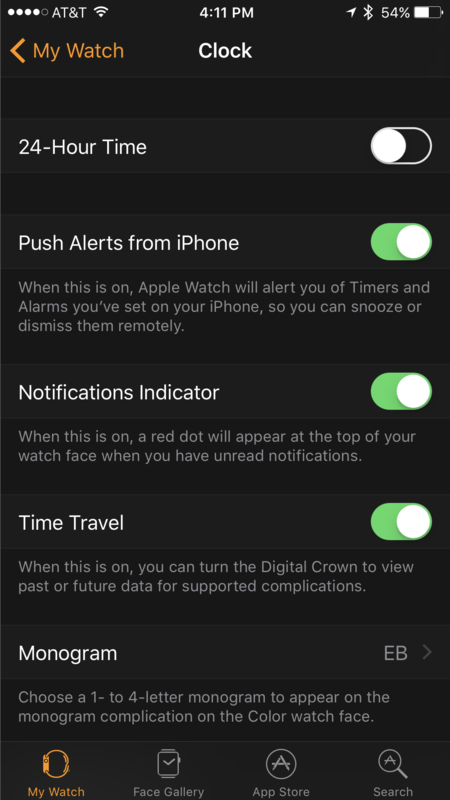 However, there is a downside to receiving notifications on your Watch (in addition to perhaps more frequent distractions), which is how to efficiently clear a long list of updates behind that little red dot at the top. Checking and dismissing each little pop up as it comes in. Clearing notifications one at a time from a long list. 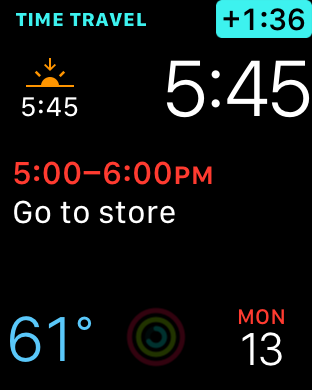 To do this, pull down your notification list by swiping from the top of the watch face (red dot) to the bottom. From here, you can either tap each notification, read it in full, and then take action or click Dismiss. Alternately, you can swipe left on each notification header in the list and then click Clear. 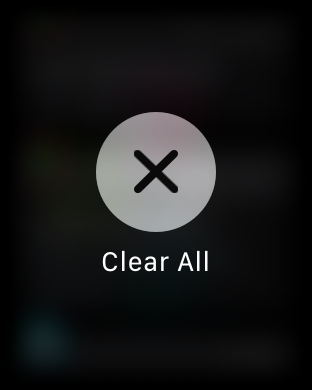 But the fastest and bestest way to clear a handful of incoming reminders is to use Force Touch to clear them all. To do this, pull down from the top red dot to bring up your notification list. 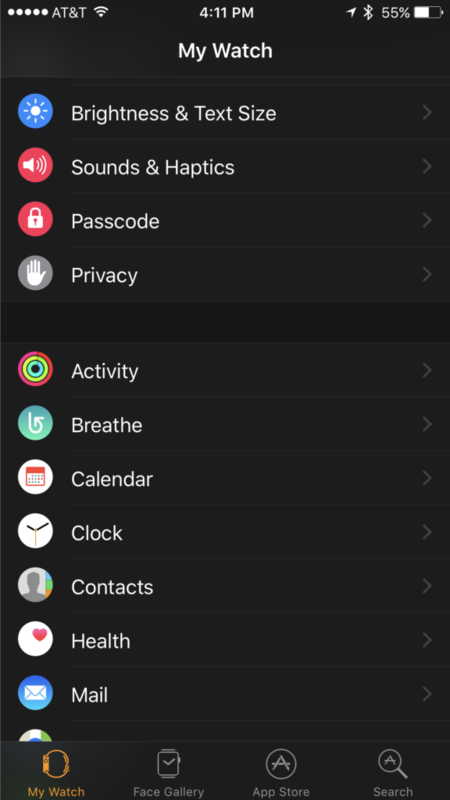 Then Force Touch on the notification list (Force Touch = a firm press into the screen), then confirm by tapping Clear All. Bam! No more red dot and all past notifications have been vanquished, at least for a few more hours. 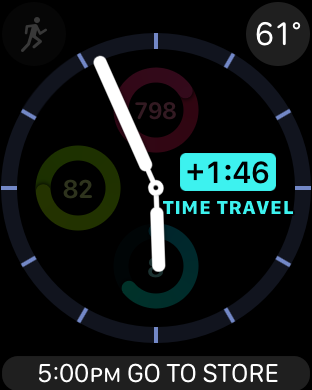 One of the most useful features in Watch OS2, in my opinion, was Time Travel. 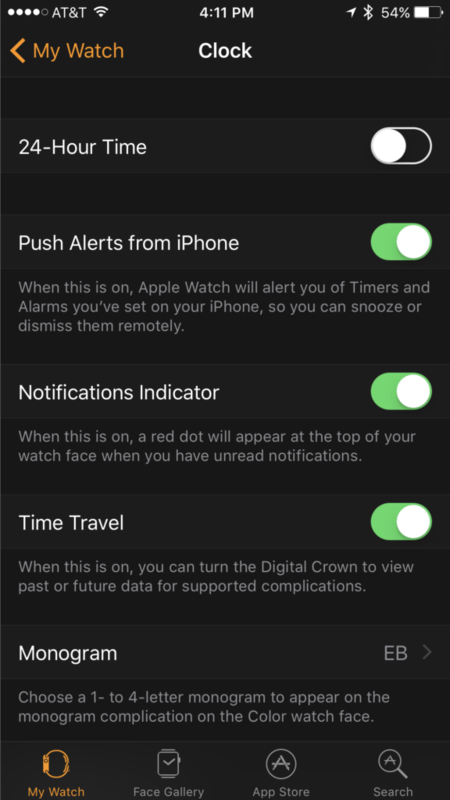 This nifty little trick allowed you to see the future status of any Watch complication by turning the digital crown. For example, you look at your watch first thing in the morning and see that its 48deg. But what will the temperature be around lunch when you are outside – still chilly, or warm and sunny? 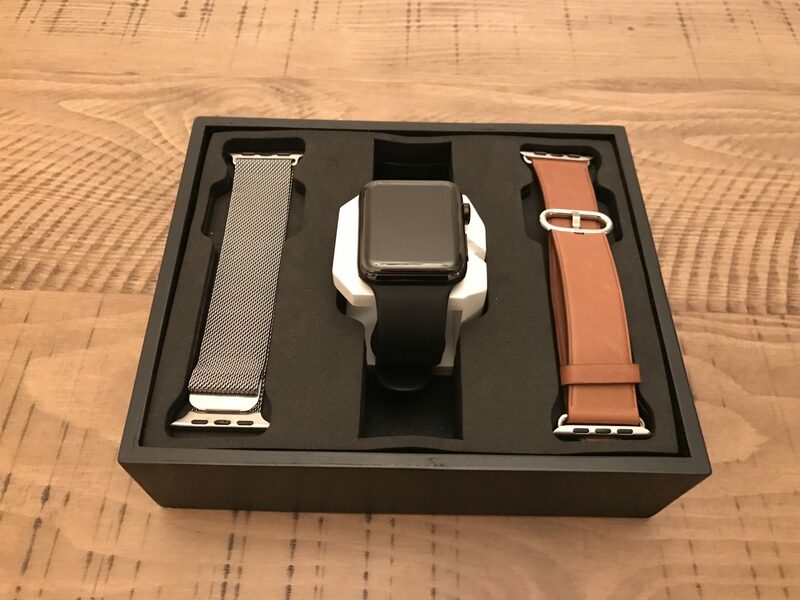 Using Time Travel, you can twist the digital crown and watch the temperature change along with the time to see what is forecast for later that day. 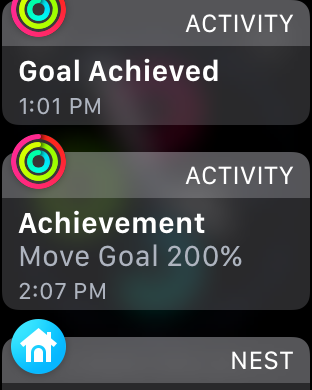 The same trick is also super useful when you want to check upcoming meetings at a glance, if you have the Calendar complication on your Watch face. 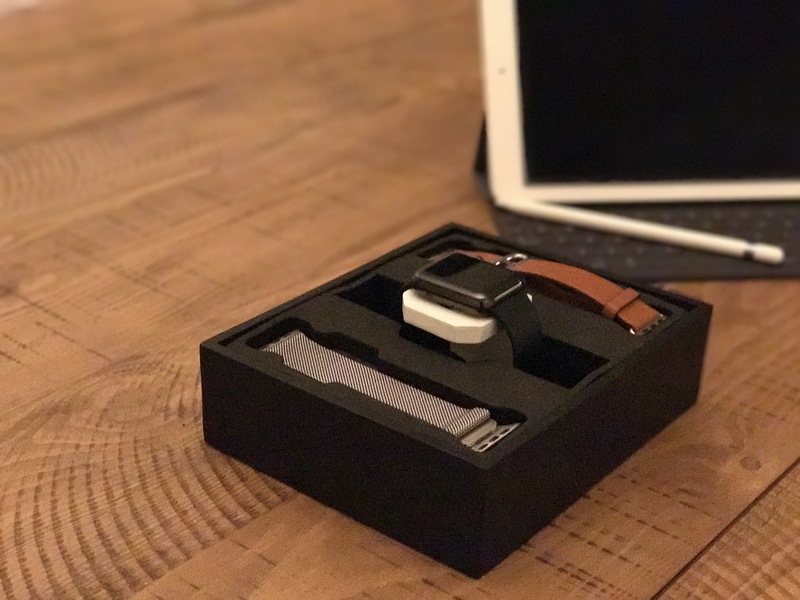 With Watch OS3, this amazing little productivity hack was turned off by default. I guess not that many people used it? Too bad. However, thankfully Apple kept the feature, you just have to turn it on. And to do that, you have to find it! 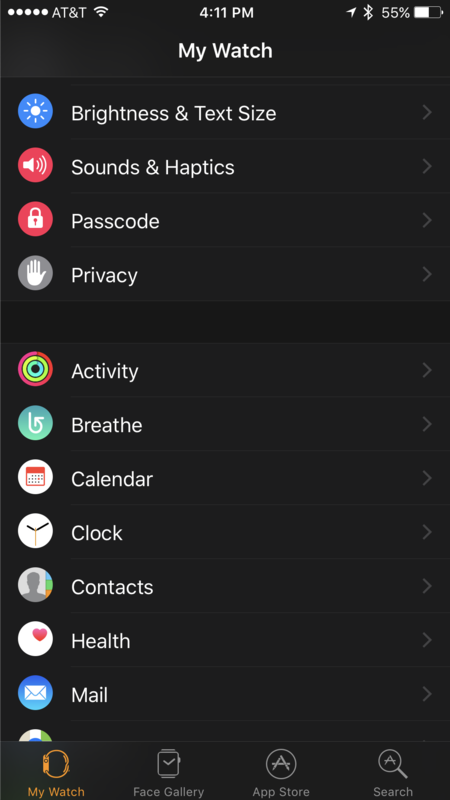 Now, when your Apple Watch is showing the Clock face (the default view) and you have complications which change over time (e.g. 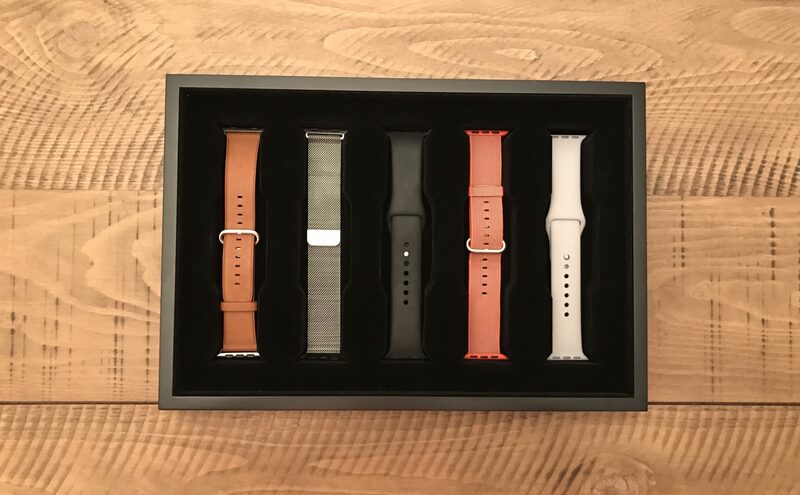 Weather, Calendar) the projected status of those complications will dynamically adjust with the time as you turn the Digital Crown up. 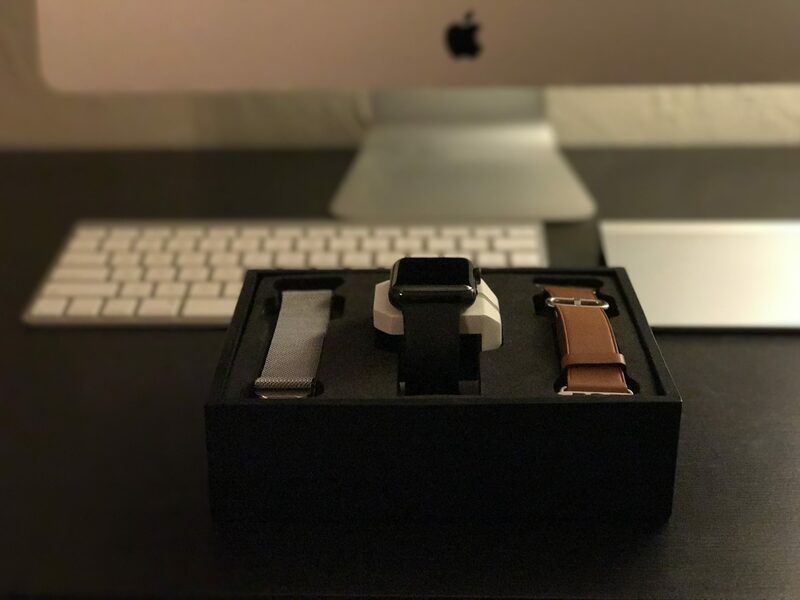 As an early adopter and regular user of the Apple Watch, I’ve learned a thing or two about how to get the most out of this little device. 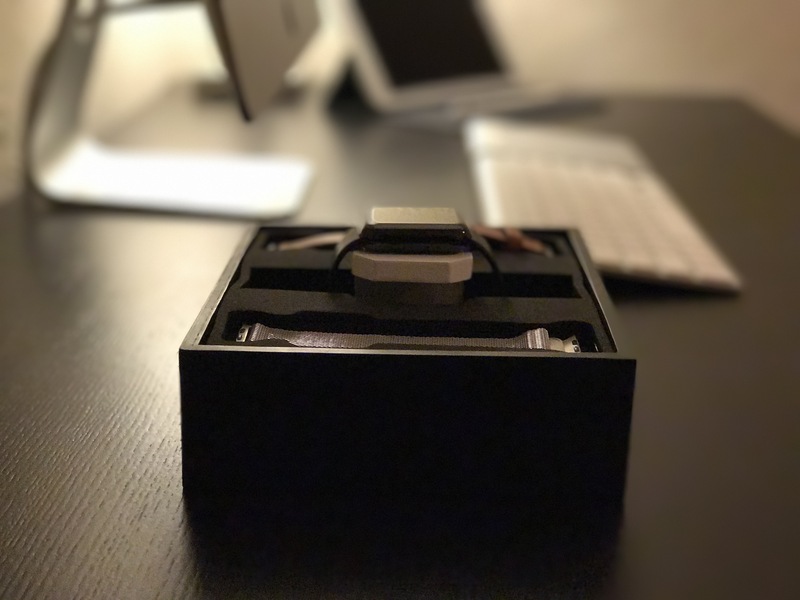 I’ve also helped a bunch of family and friends set up and personalize their Watches. Below is a list of the most commonly asked questions, tips, and tricks that I’ve encountered. If there are other topics or tricks that you’d like me to cover, feel free to post in the comments section. 10. 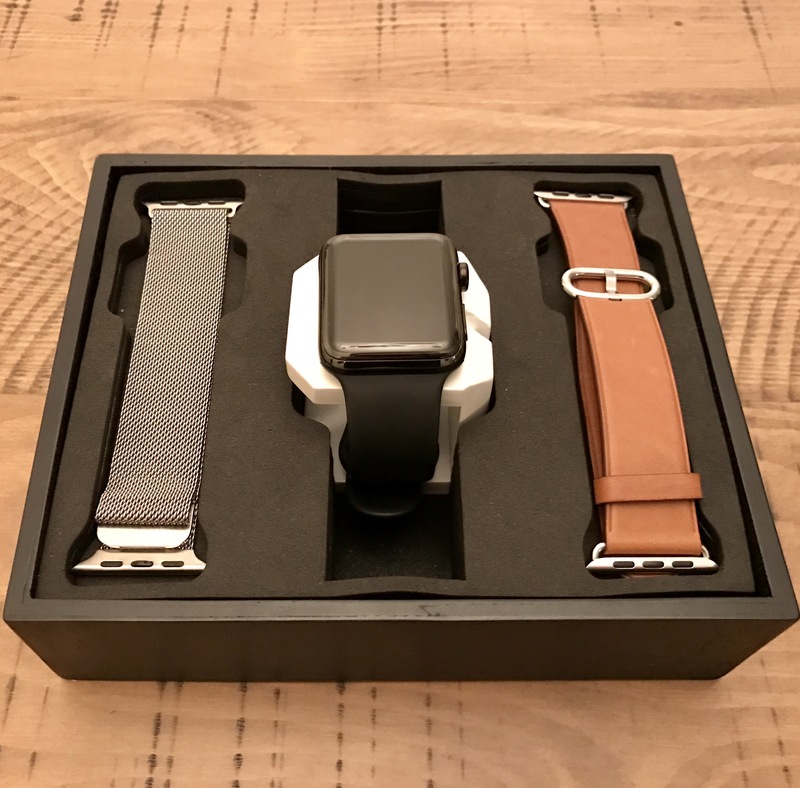 Which Watch should you buy? Exciting news. 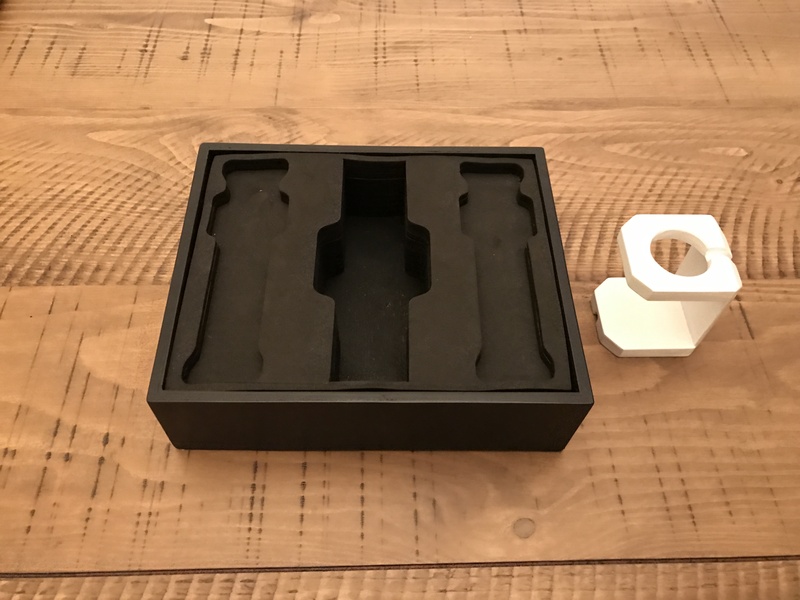 After several weeks in design and a few iterations on the manufacturing side, our first prototype units are complete. And we think they look pretty awesome! Check out the gallery to see for yourself. 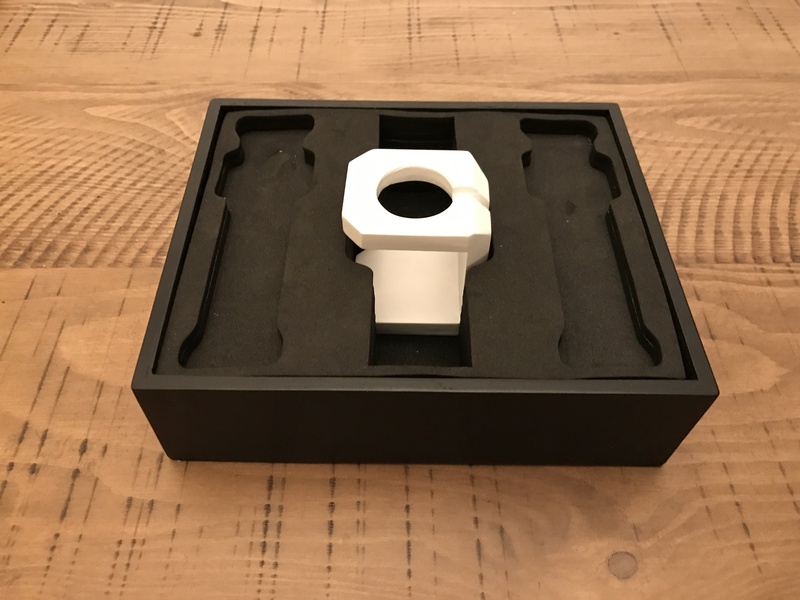 However, as is the case with every prototype, there are a few details that are not quite perfect. We will be modifying the design slightly to ensure the final product is as elegant as possible.